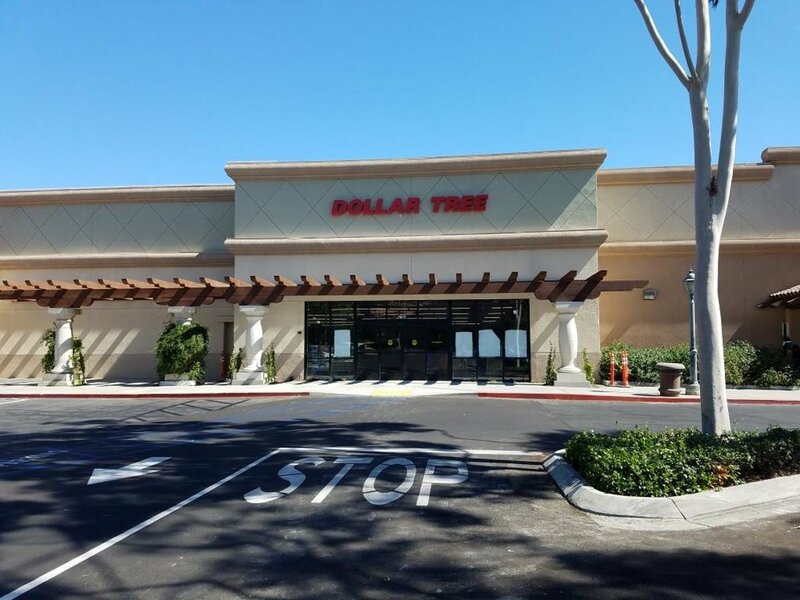 Update 10/7/18: Dollar Tree Westlake Village is now open. Dollar Tree looks to be opening soon in the Westlake Village Marketplace, 5770 Lindero Canyon Road, Westlake Village. Dollar Tree is subleasing the 12,500 sq ft space from Smart & Final in a 10 year sublease.